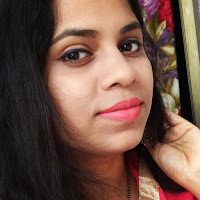 Let's move to the review on Maybelline Color Sensational High Shine Lip Gloss "Captivating Coral"..
Packaging: Packaing is like other lip glosses and very sturdy,travel-friendly. The applicator is quite long and has good quality wand (but the wand is a little narrow and straight,it'd be better if it has a wider one) . 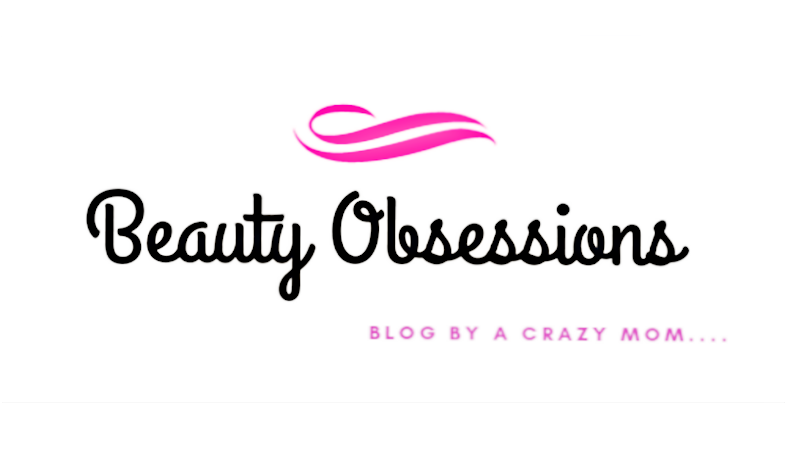 Besides that the applicator hold good amount of products in each time,hence you don't need to deep again and again while applying. Shade & Texture: The shade Captivating Coral is very pretty warm orange shade. It is not exactly looks like on lips what inside the bottle. 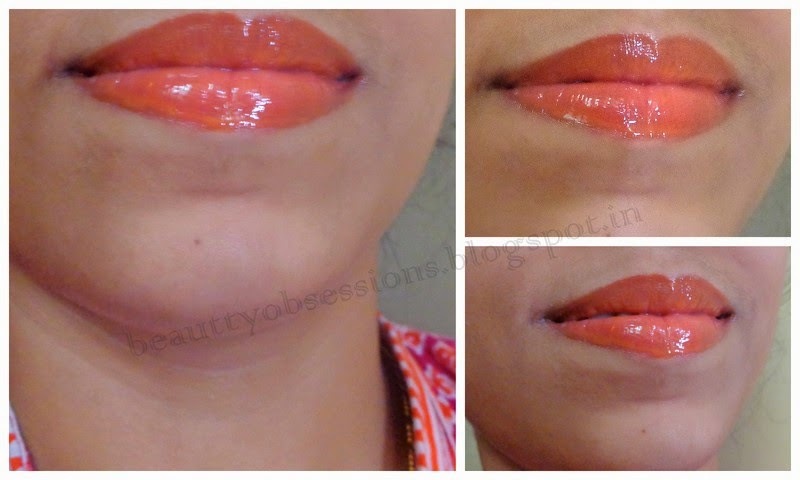 The shade is pretty much similar to Revon Colorburst Lipgloss in Papaya. The texture is thin and non-sticky. Besides that this shadeis well pigmented. Initially it will look transparent type but after a minute when the color settle down completely it gives very nice peachy orange-ish look to the lips. The trick is, you have to swipe correctly and properly. Staying Capacity: This shade stays about 3 hours on my lips which is normal for non-sticky lipgloss i believe. After that it looks like a transparent one like a lip balm which i also llike. The shade isn't like too much orange on lips and will flatter all skin tones beautifully. I love wearing this each time. I like applying glosses whenever I am not in a mood to apply lipstick and this one is a perfect choice. I am very happy by purchasing this.. I would highly recommend this shade to everybody. It is a perfect lipgloss for daily wear when you don't want to apply a lipstick.. and a perfect match for summer season as well..